Porcelain dental crowns offer the same structural support given by metal crowns but leave teeth looking natural and attractive. Crowns made of porcelain are ideal for teeth in the front of the mouth, where non-porcelain crowns would disrupt appearance. Because porcelain can be shaped and tinted for maximum cosmetic value, patients can actually enhance their looks with this restoration. 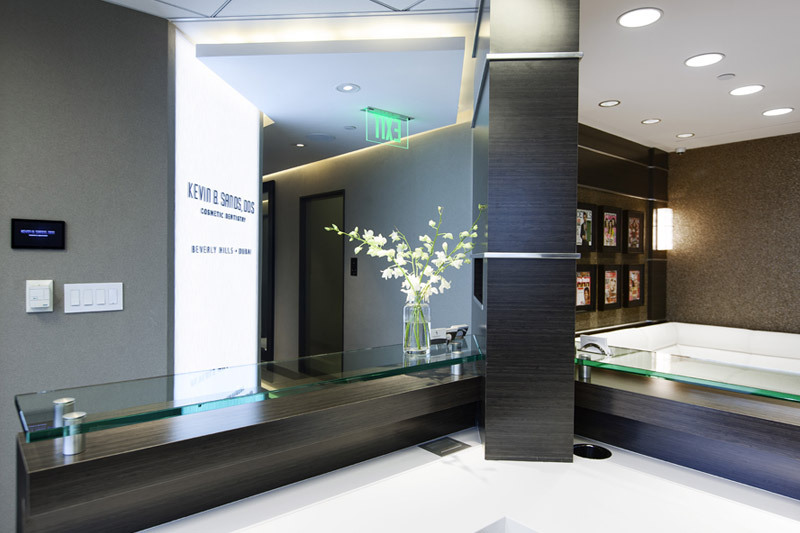 Our Beverly Hills dental crowns expert places porcelain crowns to return normal strength and functionality to teeth damaged by trauma or tooth decay. When a tooth has a large cavity, a crown is often a better choice than a standard filling, which may only weaken the tooth further. Thicker than a porcelain veneer, a porcelain crown is also better at hiding heavy stains and other major aesthetic imperfections. 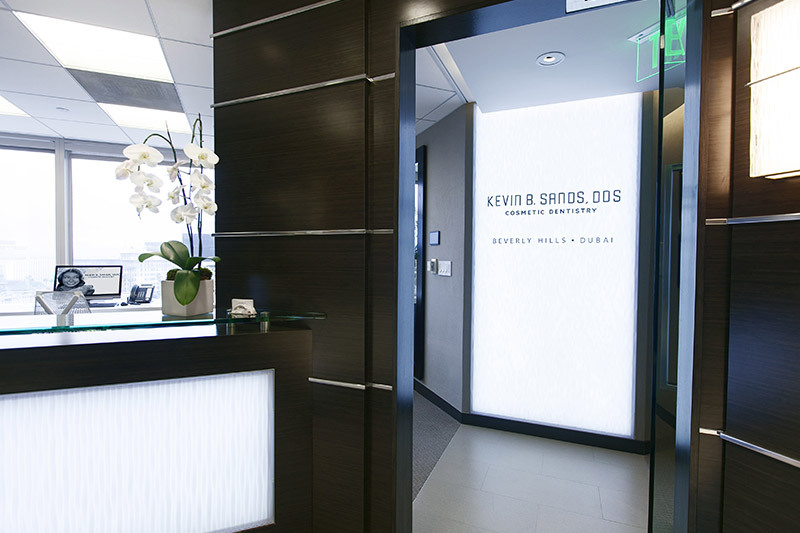 Patients begin porcelain dental crown placement by visiting our Beverly Hills porcelain crowns expert for a consultation. 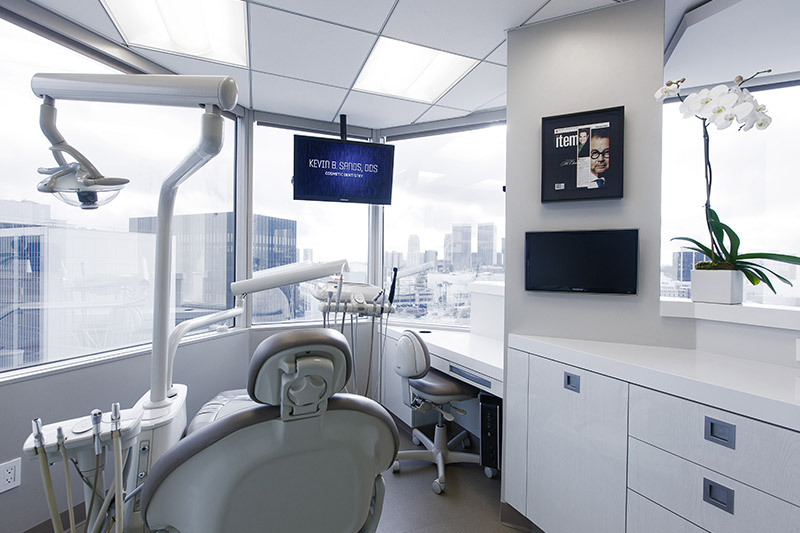 During this visit, our dentist takes dental impressions for use in construction of the crown. In an initial appointment, our cosmetic dentist in Beverly Hills prepares the tooth and places a temporary crown for protection. The second appointment is used to remove the temporary crown, place the permanent one, adjust it and bond it in place. Ideal candidates for dental crowns have teeth that have been damaged functionally or aesthetically by physical trauma or tooth decay. For patients with allergies to gold or other materials that are commonly used to make crowns, porcelain crowns can be tolerable as well as durable and more attractive. In certain cases, porcelain crowns may also be the best choice for patients with dental problems that affect only appearance. 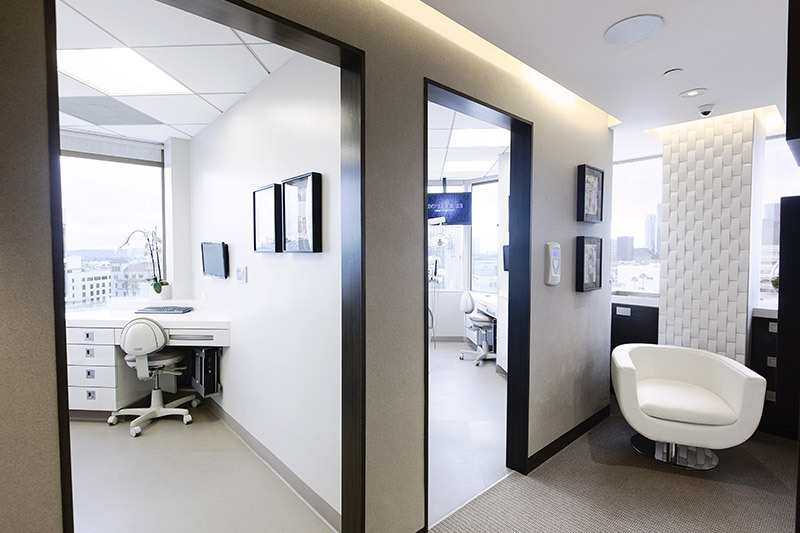 Finally, the ease with which porcelain crowns can be placed by our expert in dental crowns in Beverly Hills makes this treatment convenient for busy professionals. Patients can help their porcelain crowns last longer by brushing and flossing daily and visiting our dentist for biannual check-ups. 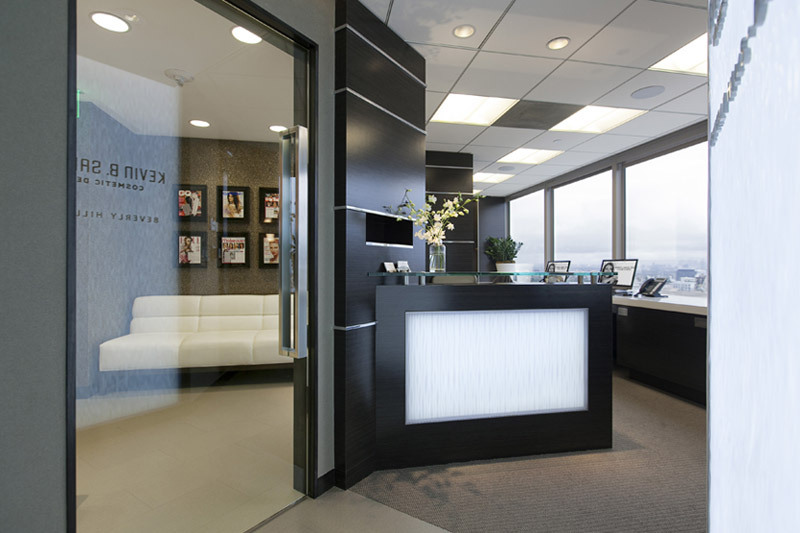 To learn more about porcelain dental veneers and how they can address specific issues, patients can schedule a consultation with our expert in porcelain crowns in Beverly Hills.